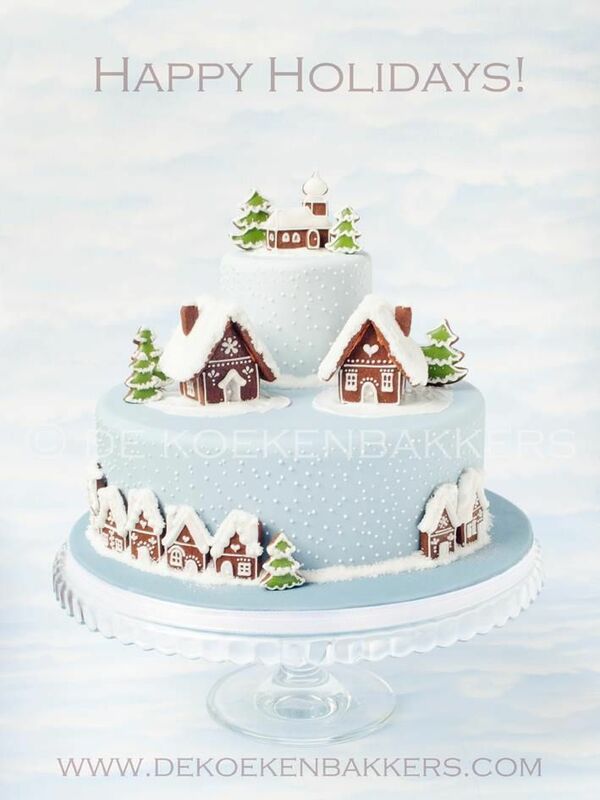 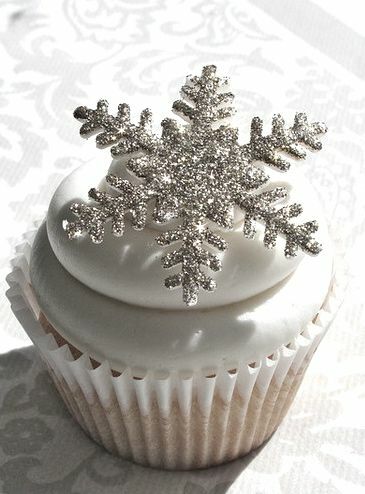 Winter cake decorated with cookies Best of both worlds, cake gingerbread. 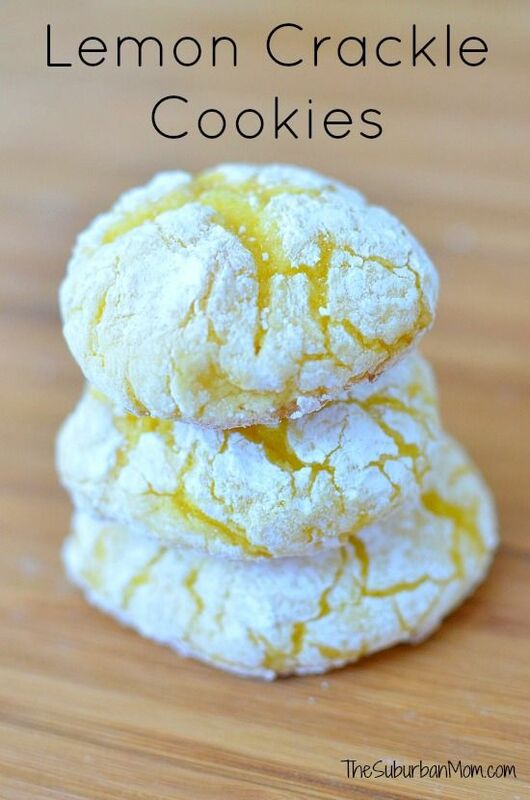 Easy Lemon Crackle Cookies Easy Lemon Crackle Cookies, Free Printable ~ This is my favorite lemon cookie recipe. 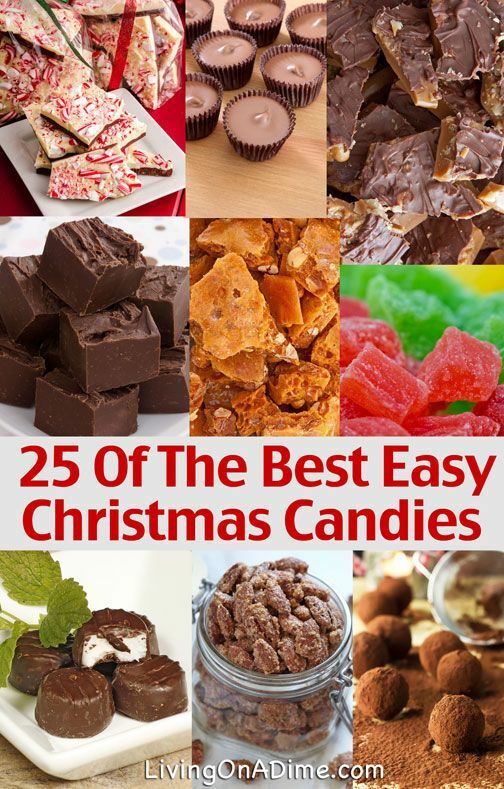 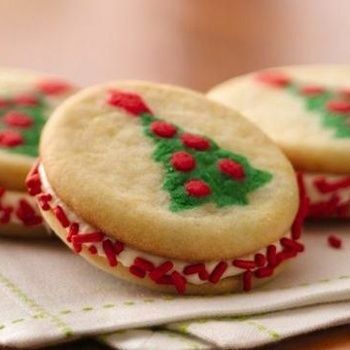 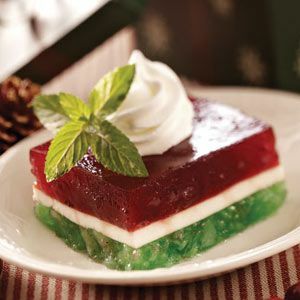 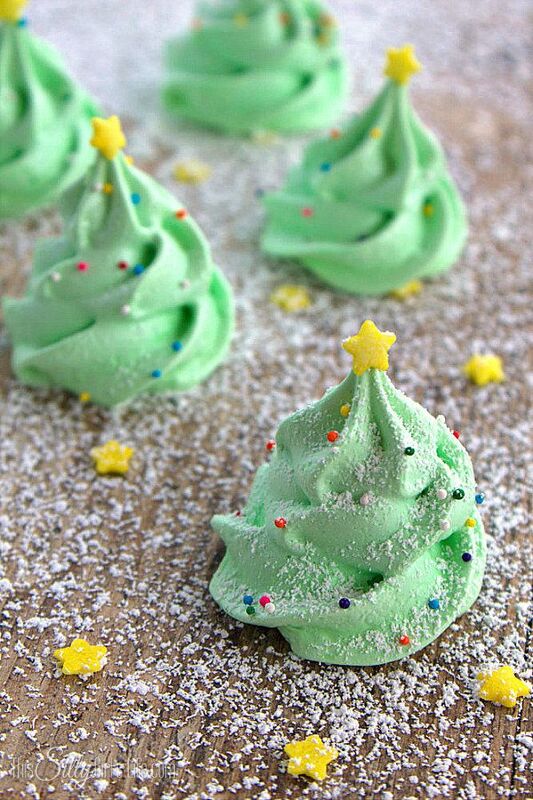 27 Deliciously Scrumptious and Pretty Christmas Cookies! 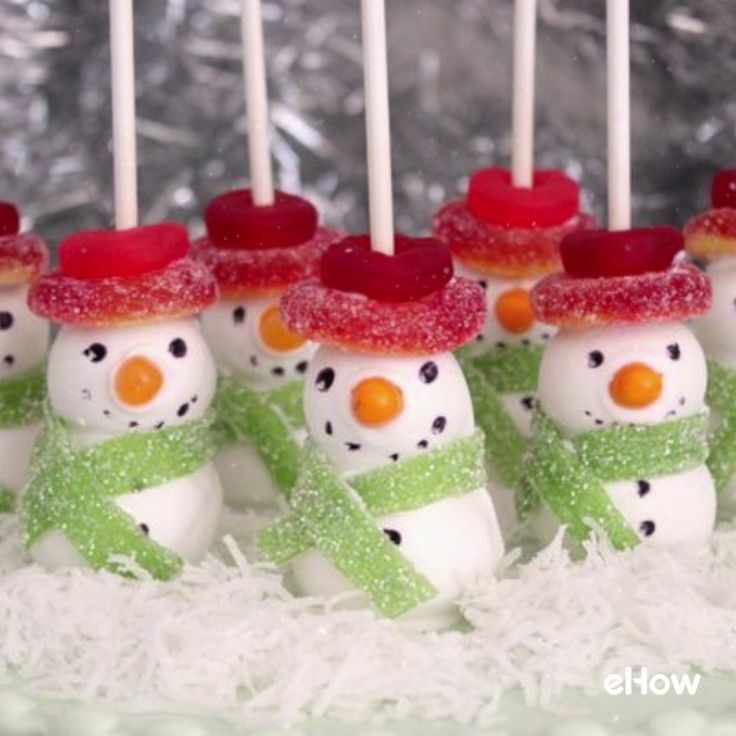 DIY Snowman Cake Pops for Your Holiday Parties Frosty the Snowman came to life as a delicious cake pop!